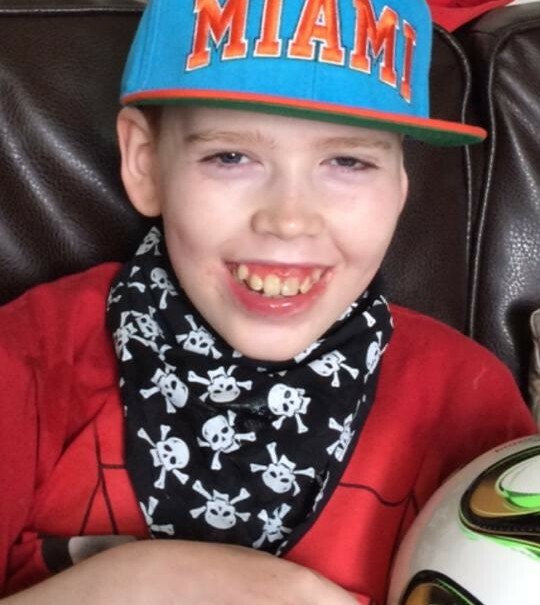 Max McGhie, 13, will undergo specialist medical tests and treatment at Miami Children’s Hospital after town charity, East Kilbride Community Trust (EKCT) and supporters raised over £40,000. Messages of support are flooding in for Max McGhie as he prepares to fly to the US for specialist medical treatment. The 13-year-old suffers from Lennox-Gastaut Syndrome, a rare and devastating form of epilepsy which causes multiple seizures. The drug-resistant condition has left Max near-confined to a wheelchair and with learning difficulties. He has to wear a protective helmet to protect his head from the many falls he suffers as a result of his epilepsy. Despite a decade of countless combinations of anti-epileptic drugs and undergoing surgical procedures, Sanderson pupil Max still suffers over 100 seizures in a day. 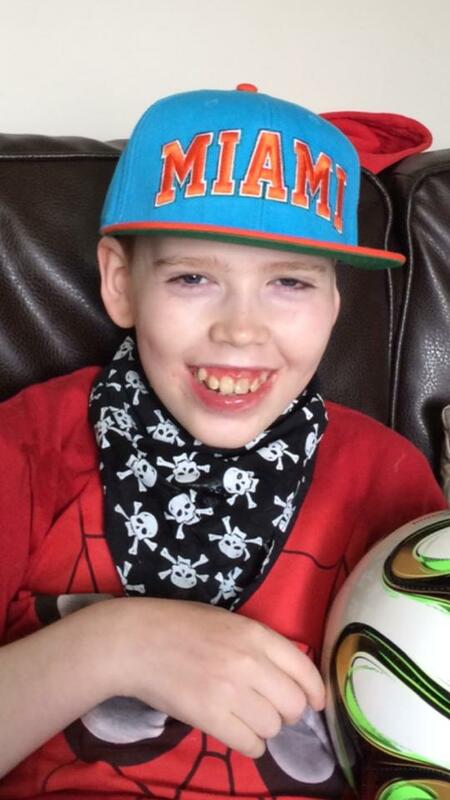 Later this month, however, Max will undergo specialist medical tests and treatment at Miami Children’s Hospital after town charity, East Kilbride Community Trust (EKCT) and supporters raised over £40,000. His mum and dad, Seonaid and Dougie, hope the ground-breaking work being carried out there will help bring Max’s seizures under control and even, hopefully, stop them. Seonaid, from St Leonards, said: “Max is not doing too well at the moment and his seizures have been increasing and worsening. “Obviously we are a bit apprehensive and it is a time of mixed emotions. EKCT chief executive Monique McAdams says she has been overwhelmed by the kindness, determination and, in some cases the courage, of those who have organised and taken part in fundraisers for their Max to Miami campaign and indeed by the generosity of those who have supported each and every one. And it certainly was bravery in the case of 55-year-old David Devlin, from Westwood, who a undertook a 1.3-mile sponsored swim across Loch Fyne. “David did this during our additional support needs Sunday Club’s outing to Loch Fyne for the day. There were 120 kids and adults, including Max, cheering him on and waiting for him on the shore. Also helping get the ball rolling on young Max’s trip was town firm, Professional Office Solutions, who donated £1175 from a football tournament. East Kilbride students, Danielle Lappin and Anthony Lee got in on the act when they organised a band night to give Max’s fund a boost. The journalism students were also part of a six-strong group who took part in a sponsored walk of the 96-mile West Highland way. Monique, who also completed the walk said: “Our walk raised over £4000, which is a measure of how much support there is for Max. “People have taken part in bungee jumps, Tough Mudder challenges, done firewalks, they’ve sold keyrings, fundraised at gala days in the town. There have been so many events organised and so many people taking part, we can’t mention them all, but they all have our heartfelt thanks. It has been quite unbelievable how people have rallied round to help Max. “And the great thing is the fundraising is going to continue because, in all likelihood, Max will have to return to the States for further treatment.